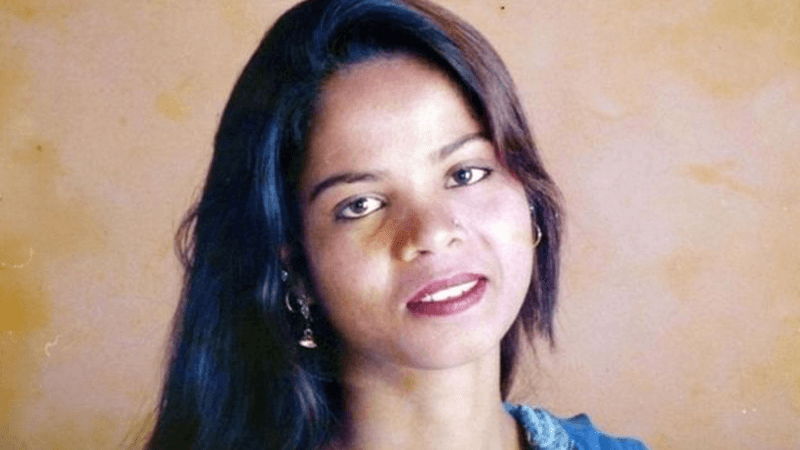 Nine years after being given a death sentence for breaking blasphemy laws, Asia Bibi has been allowed to leave Pakistan. Asia was convicted in 2010 after being accused of insulting Mohammed in a dispute with her neighbours. In October last year, Pakistan’s Supreme Court overturned her sentence in the face of huge opposition from hardline Muslim groups. Following her release, diplomats spent weeks planning how to get Asia and her family out of the country. But in an attempt to appease the growing opposition, the Pakistani Government agreed to place Asia on an ‘exit control list’, which effectively prevented her leaving Pakistan. This week, her acquittal was upheld by the Supreme Court, leaving her free to exit the country. It comes following an announcement from Foreign Secretary Jeremy Hunt that he will make recommendations on the steps the UK Government can take to protect Christians around the world. The BBC reports that since 1990, at least 65 people have been killed in Pakistan over claims of blasphemy.